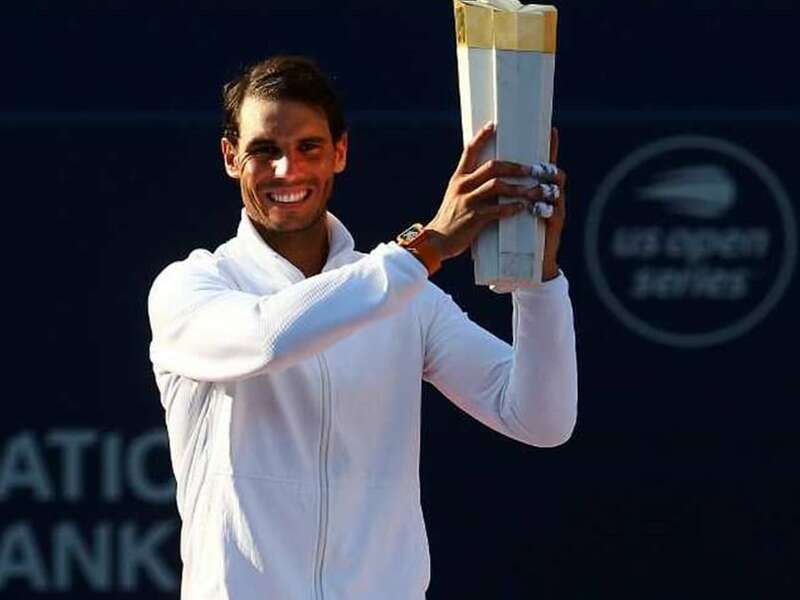 Rafael Nadal held off a late surge from birthday boy Stefanos Tsitsipas to claim the 80th title of his career with victory at the Toronto Masters on Sunday. 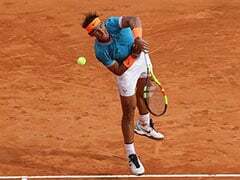 Nadal overcame a second set fightback from Greek youngster Tsitsipas to claim a 6-2, 7-6 (7/4) victory in just under 1hr 45mins. 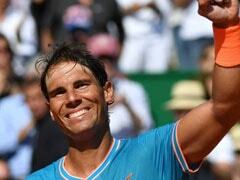 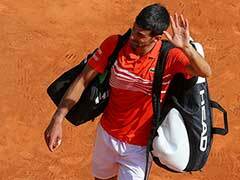 The win gave the 32-year-old Spaniard a record-extending 33rd trophy at the elite Masters level as well as his 80th title. 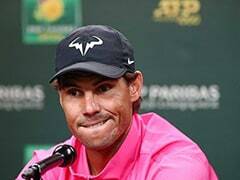 However Nadal later raised doubts about he would be chasing an 81st title at next week's event in Cincinnati, refusing to confirm that he would play the event as scheduled.